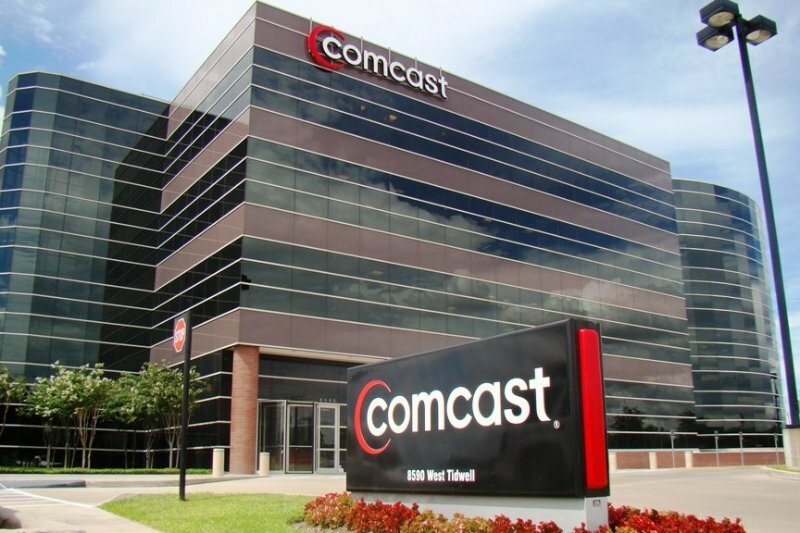 Comcast does a U-turn, admits rep from retention call was doing "what we trained him to do"
After that excruciating recorded call between AOL product manager Ryan Block and a Comcast customer rep went viral last week, the cable company quickly apologized noting that's not "how our customer service representatives are trained to operate". But as many already suspected, turns out that's not true. Taking a complete U-turn, the company has now admitted that the rep was doing what he was trained him to do. The statement came as part of a memo issued by Comcast's Chief Operating Officer Dave Watson to employees. "It was painful to listen to this call, and I am not surprised that we have been criticized for it", Watson said, adding that the agent "did a lot of what we trained him and paid him — and thousands of other Retention agents — to do". He recognized the lack of sensitivity to the customer’s desire to discontinue service. A Comcast spokesperson confirmed that the memo, which was leaked to Consumerist, was authentic. The bitter reality behind the way these employees act is that their pay relies on how many customers they lose and how many they keep from leaving. "These guys fight tooth and nail to keep every customer because if they don't meet their numbers they don't get paid", said an anonymous reddit user who claimed to be a Comcast employee. Although those incentives (or penalties) aren't likely to go away, Watson said that the company will re-examine the way these retention calls are made and ensure that they are rewarding employees for the right behaviors. He also accepted that Retention Representative jobs are tough, and said that he has tremendous admiration for Comcast's Retention professionals, who make it easy for customers to choose to stay with the company.